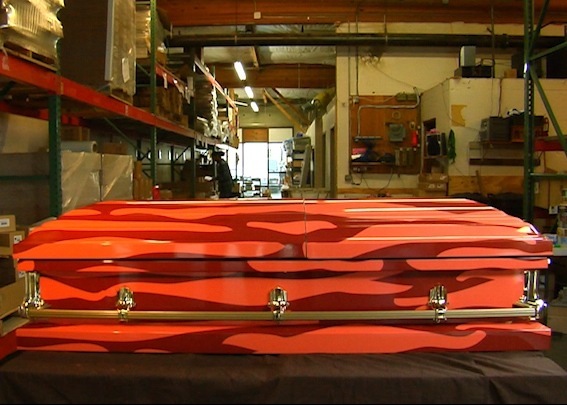 This makes me rethink cremation…. Thanks to Kezia for pointing this out! I featured your blog, and this post, on my WordPress blog today (My Heart Shaped World). I ♥ Bacon too!